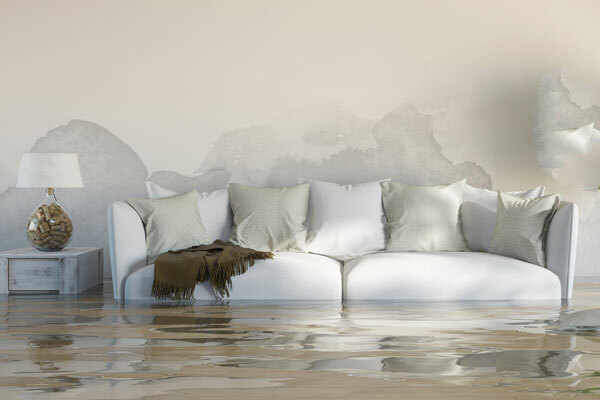 There can be different causes of water damage like broken pipes, clogged toilet, leaking roof, flood or a broken dishwasher hose to name a few. Situations like that always happen when they are the least expected. However, it is extremely important to immediately begin water removal as soon as possible to minimize the damage. 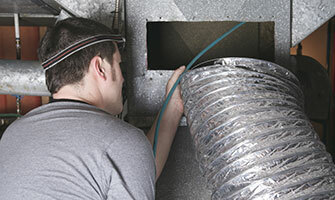 Our technician will bring extraction equipment inside your home to physically remove any freestanding water. 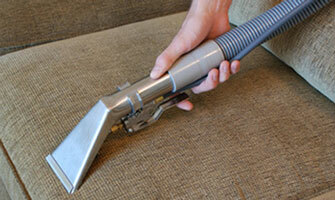 Next, water is extracted from carpet, padding and upholstery using various tools such as a carpet wand or water claw. 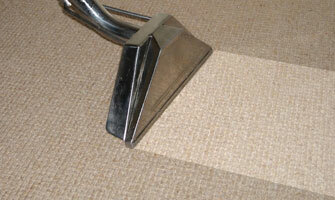 If necessary, carpet and/or padding may be removed for proper drying. After water extraction process is complete, our technician will apply anti-microbial enzyme to treat affected areas in order to stop the growth of bacteria, mildew and other harmful micro-organisms. 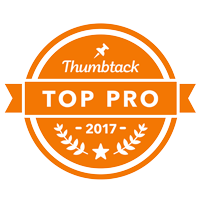 Then we place the professional air movers and dehumidifying equipment in your house to complete drying process and return the humidity levels inside your house to normal. Special instruments will be used to identify hidden pockets of water. 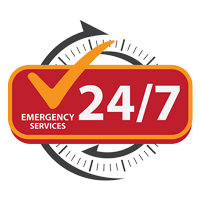 Our technician will monitor the drying process daily, adjusting and repositioning drying equipment as needed. Avoid the possibility of electric shock; do not use home vacuum or shop vacuum to remove the water. 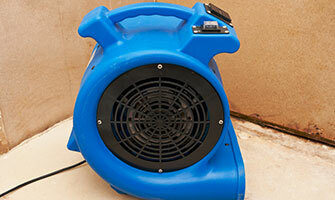 Turn off the electricity and remove electrical devices from the areas with excess water. To prevent permanent rust of furniture stains remove small furnishings from carpeted areas or place aluminum foil under furniture legs. Remove any breakables, moisture-sensitive and high value items, as well as items that may stain floor coverings.